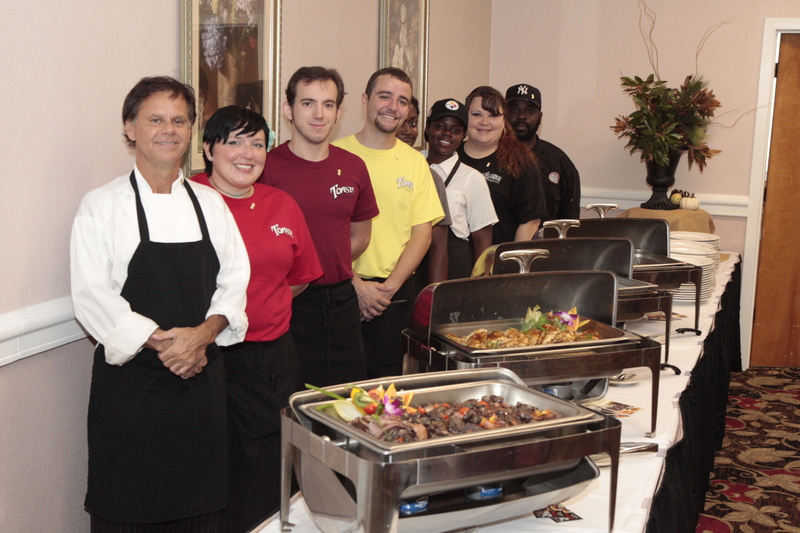 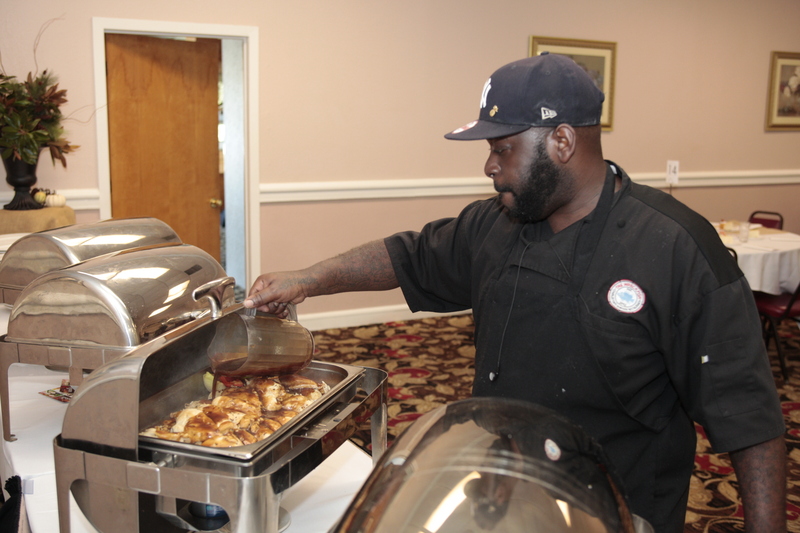 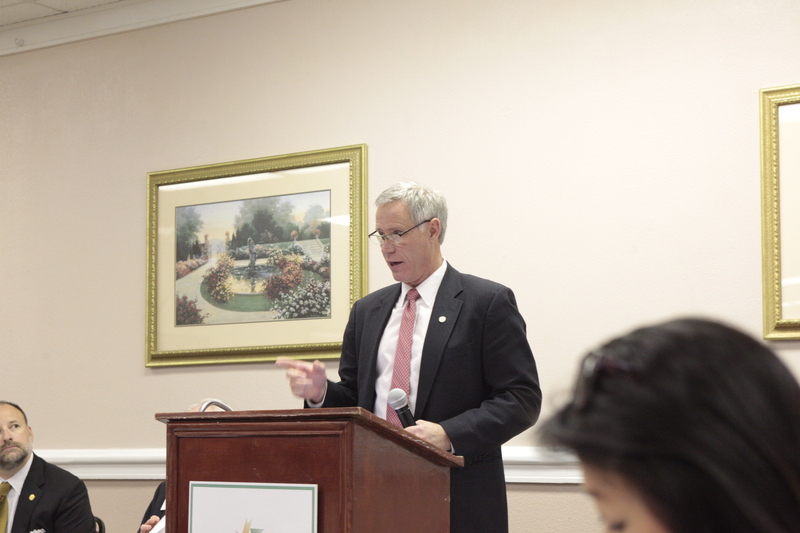 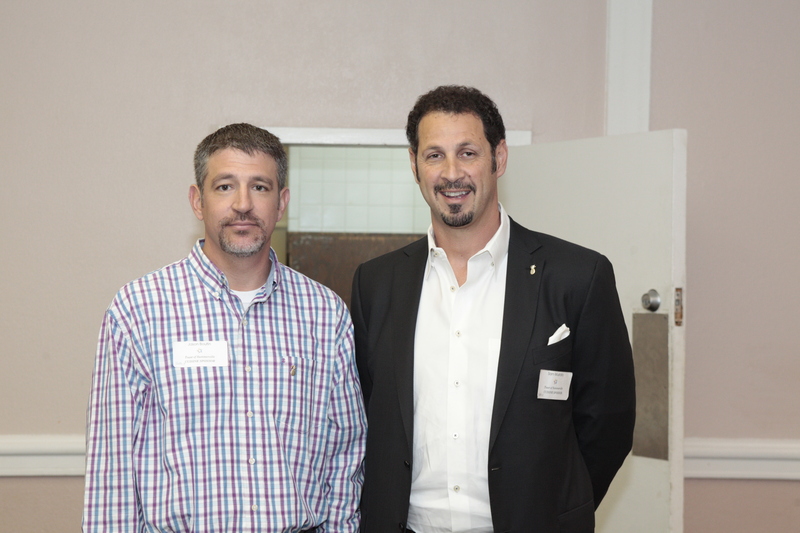 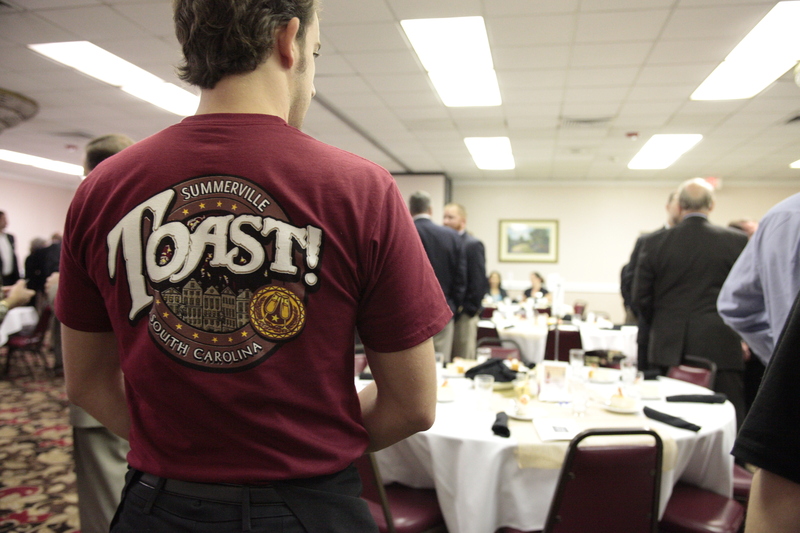 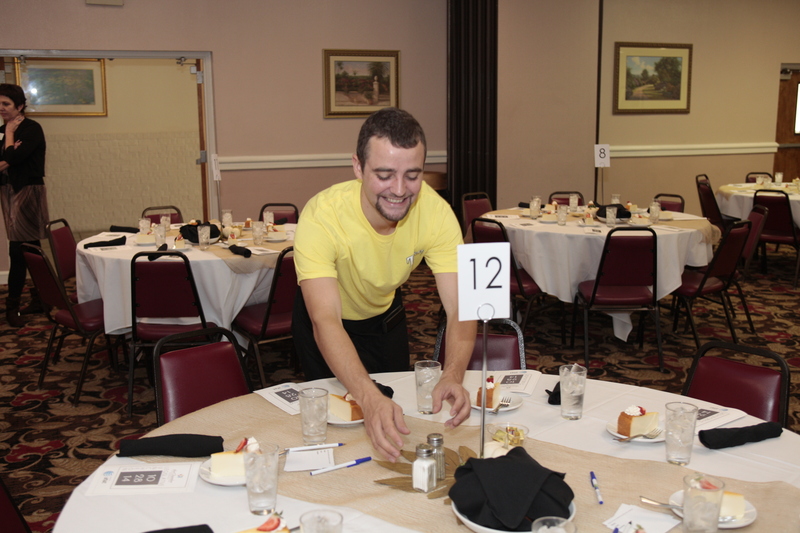 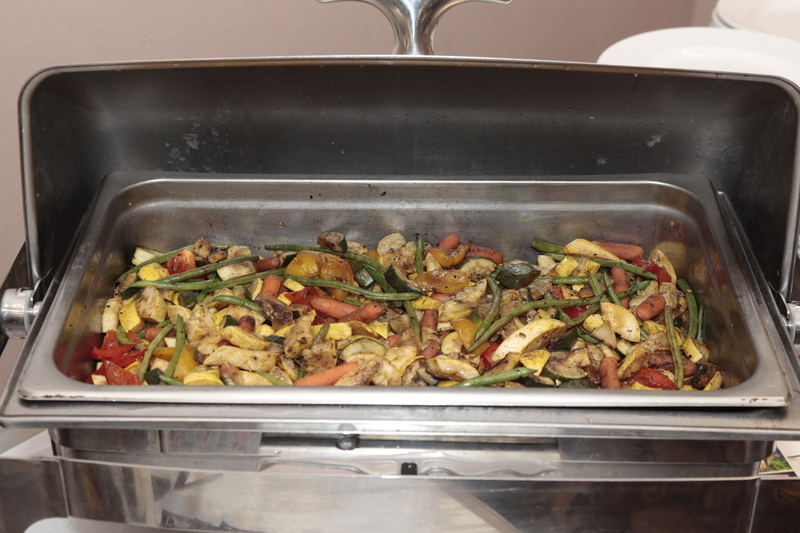 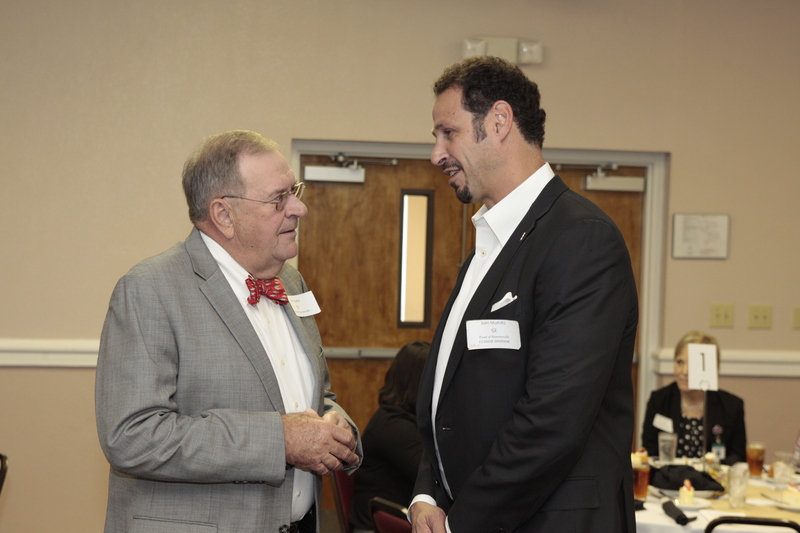 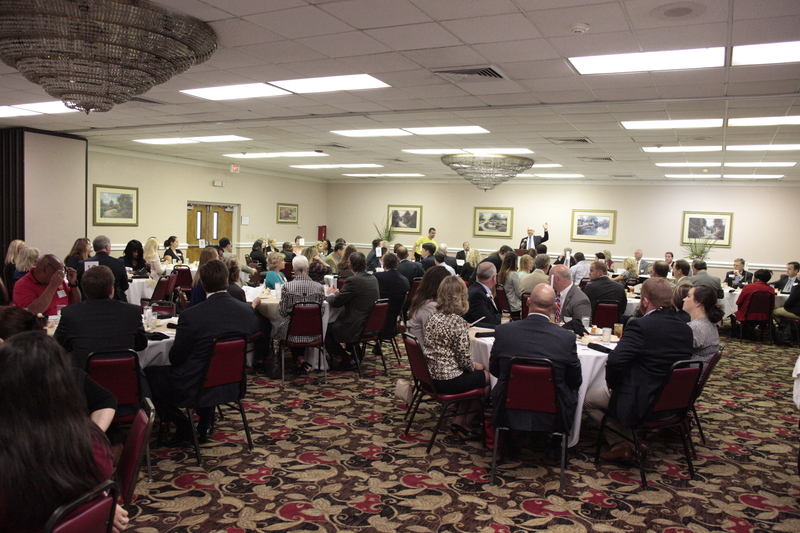 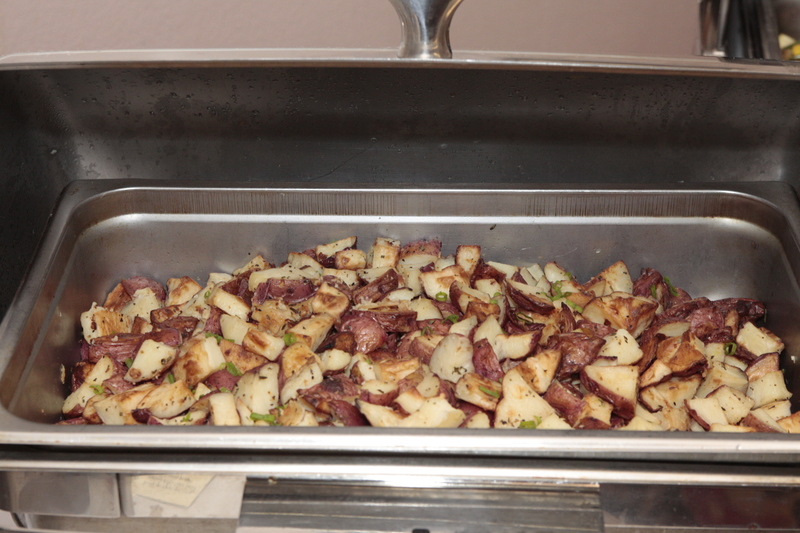 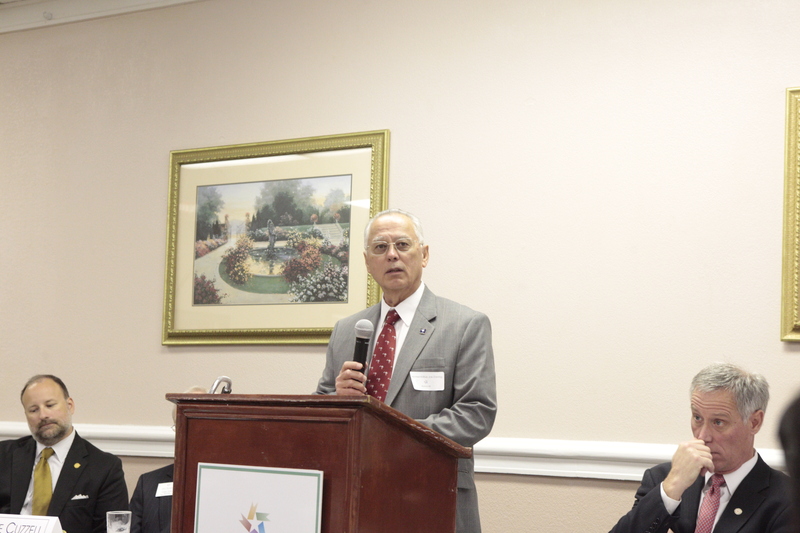 We were proud to have one of our restaurants, Toast of Summerville, cater the annual Summerville Chamber of Commerce Legislative Luncheon on Tuesday, Oct 28th 2014. 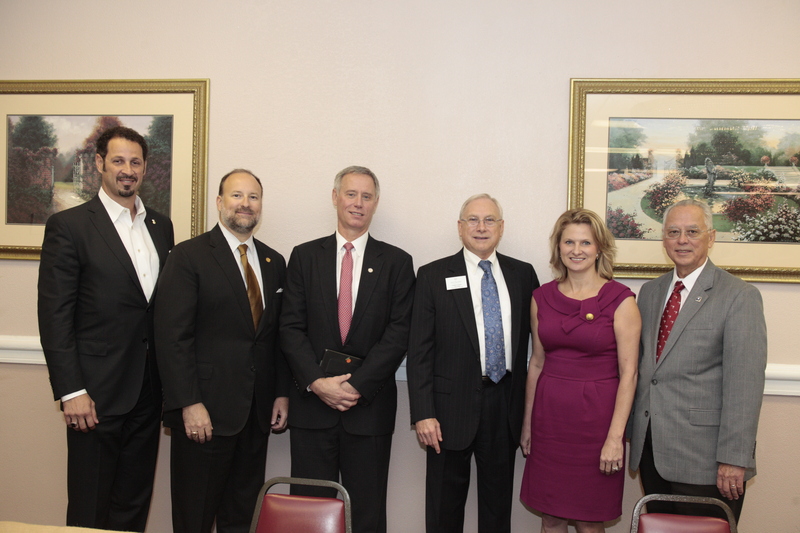 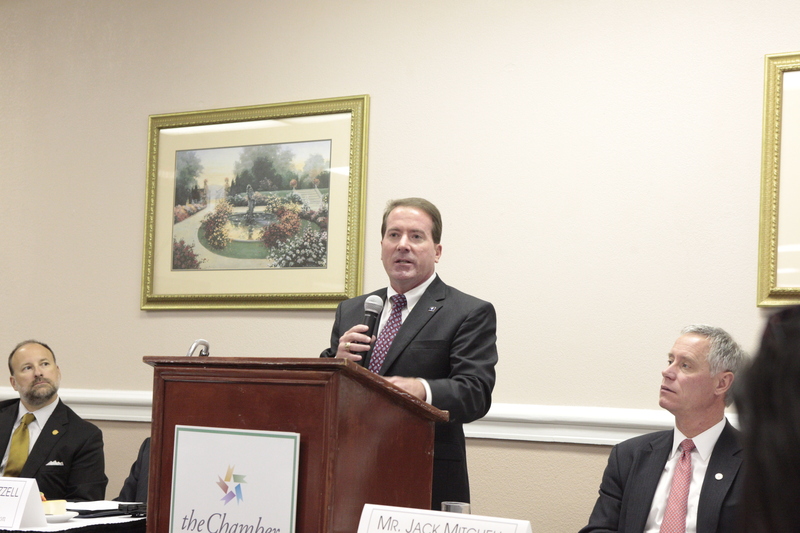 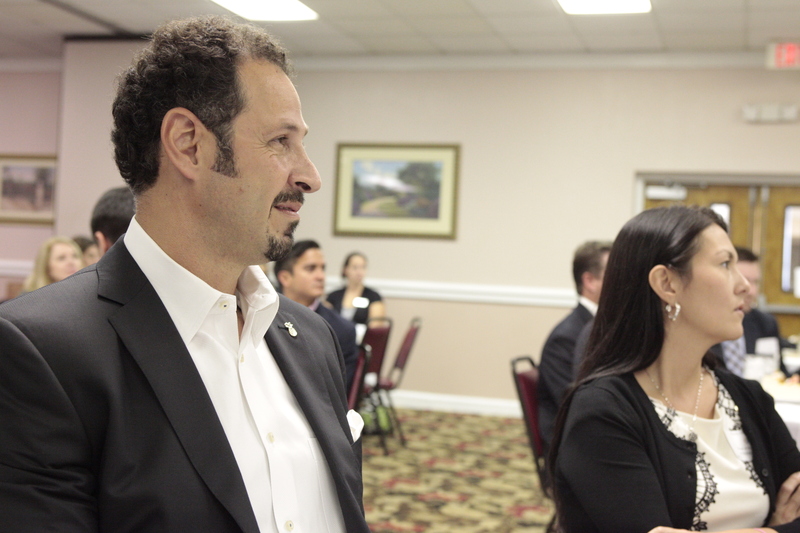 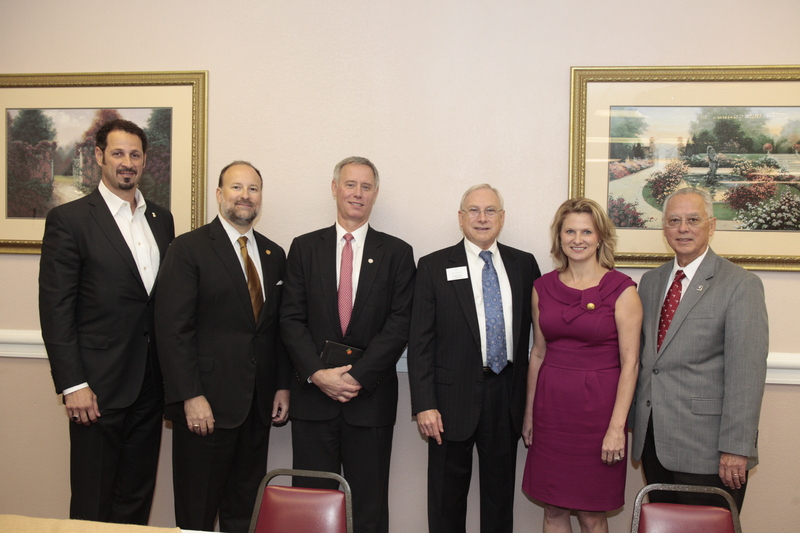 The local State representatives were there to go over the hot button issues facing the economic and business concerns of the area. 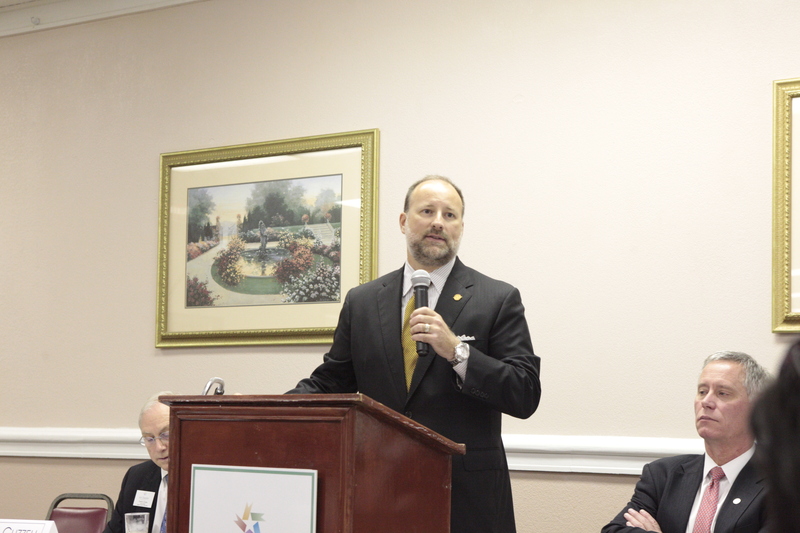 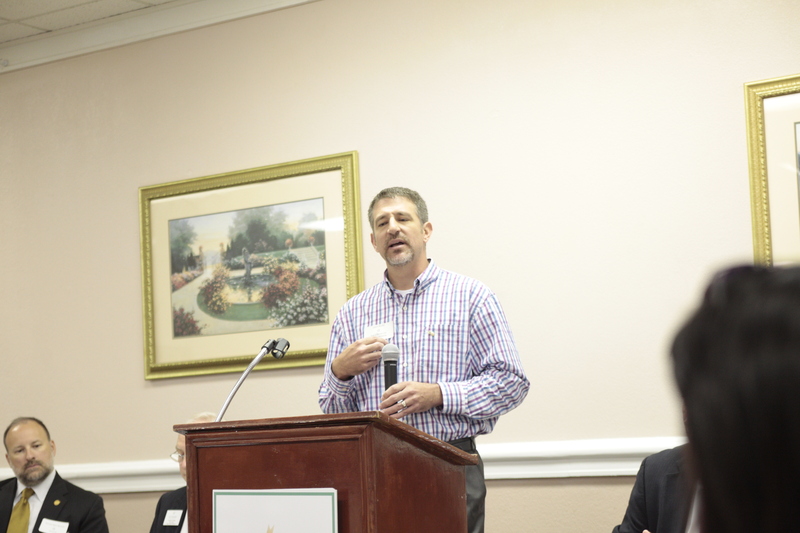 Our own Jason Boutin of Toast of Summerville gave a great speech about the importance of giving back to the community, something he does through his job and personal life. 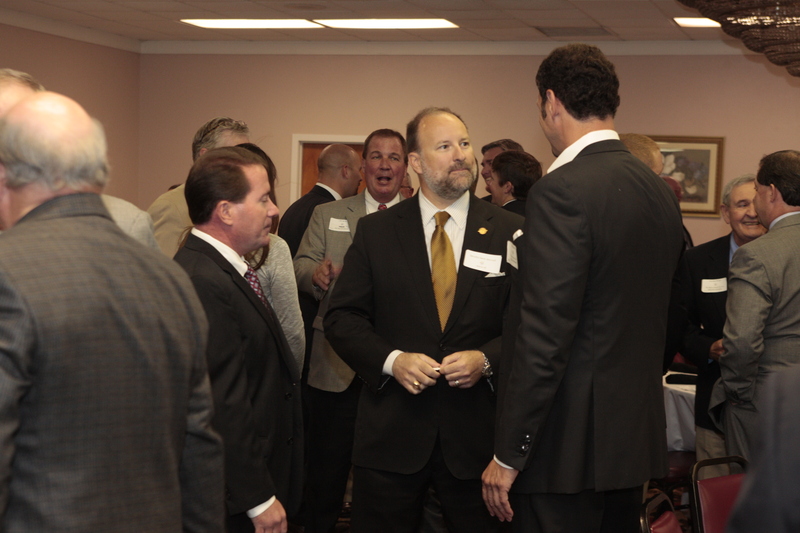 Here are some highlights from the event. 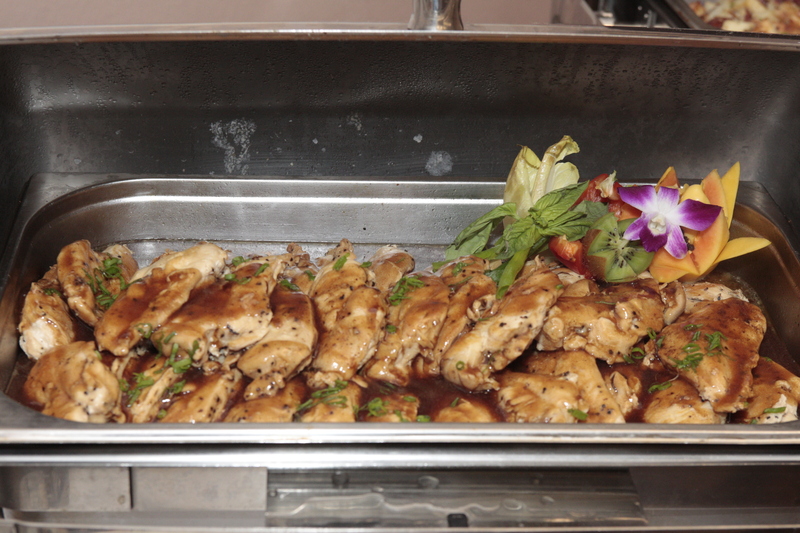 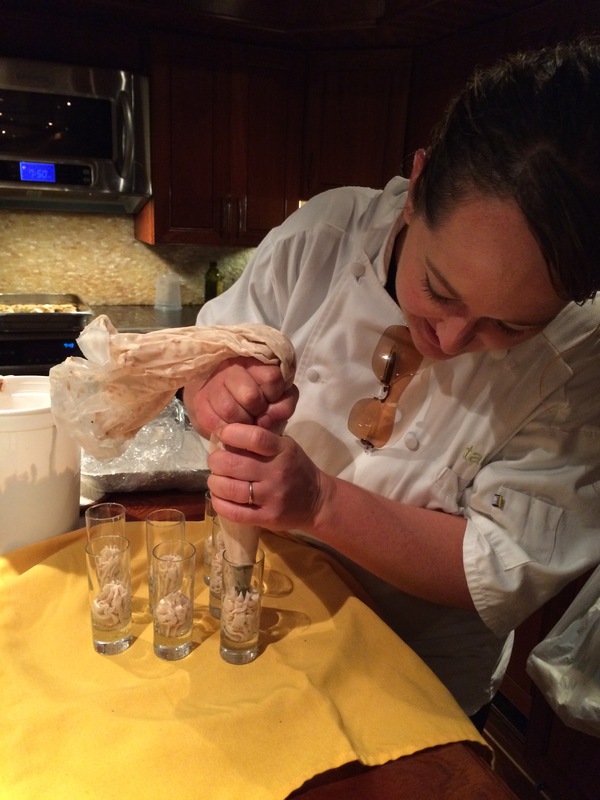 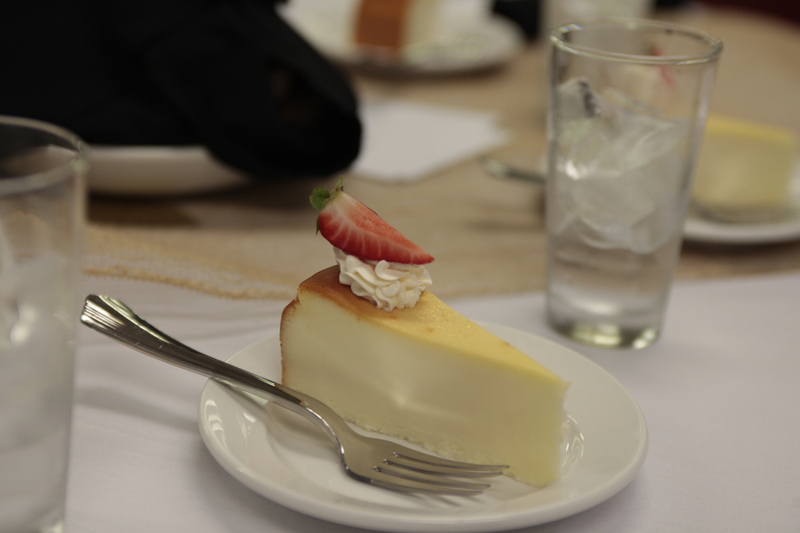 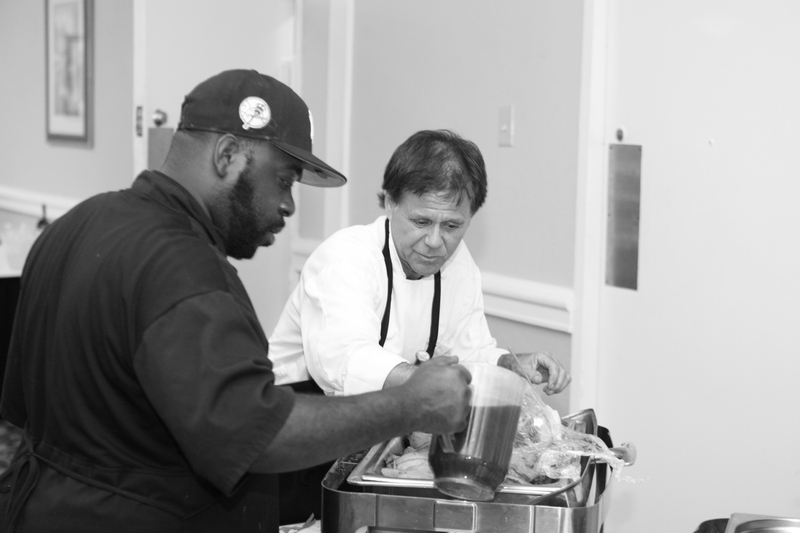 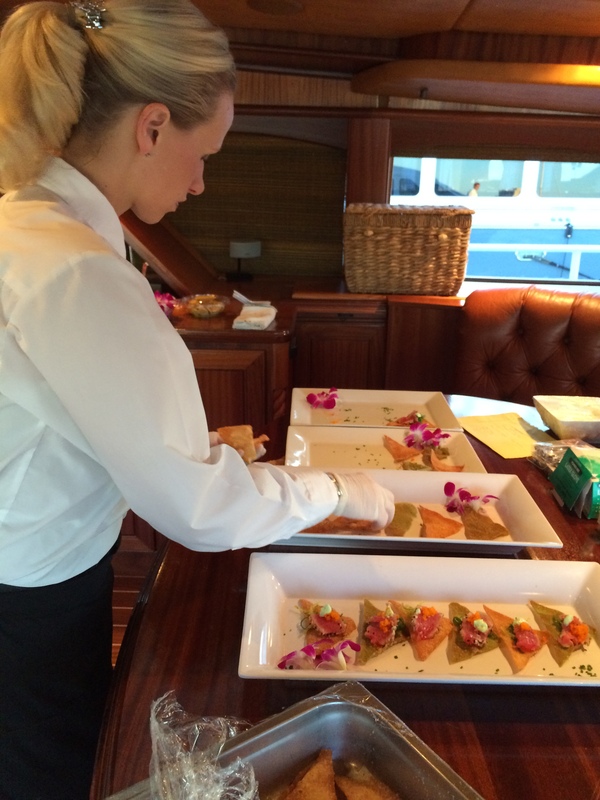 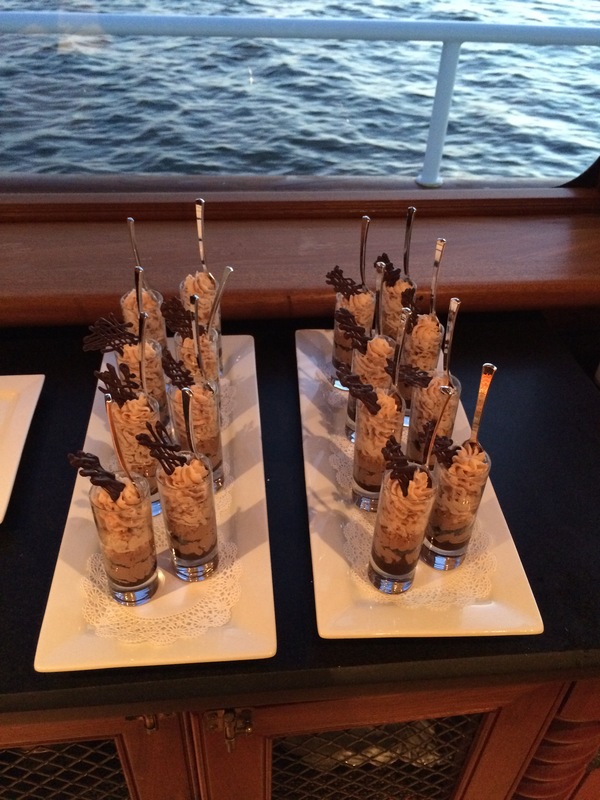 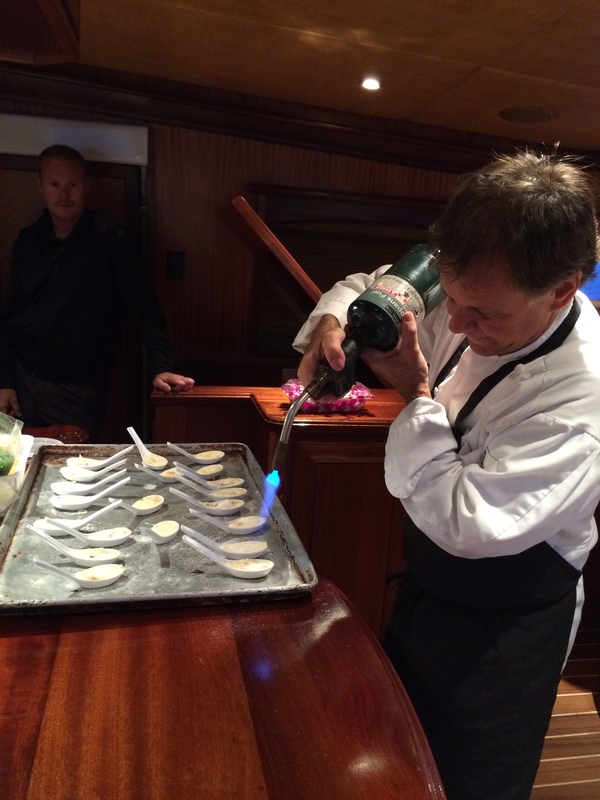 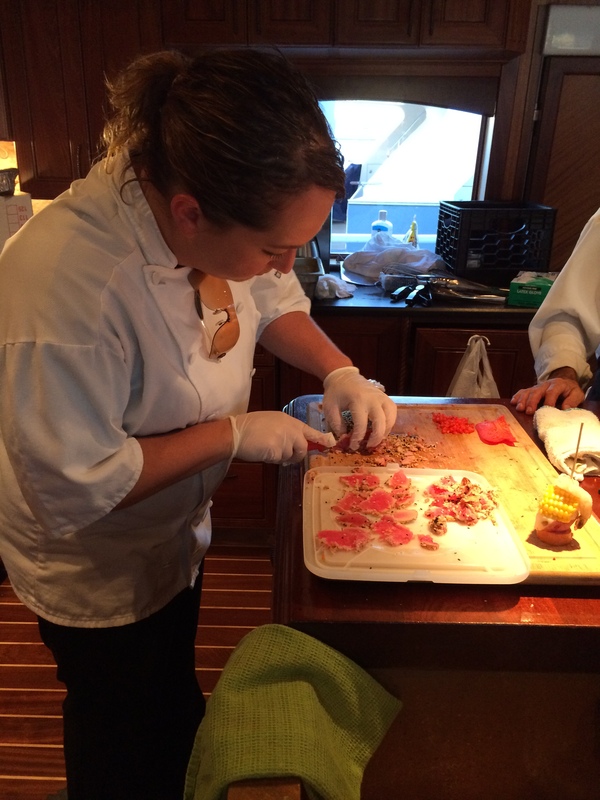 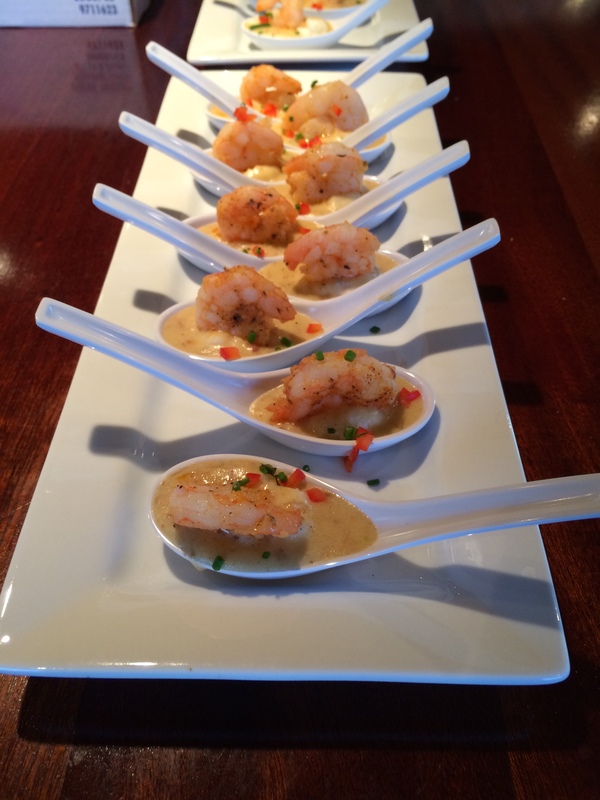 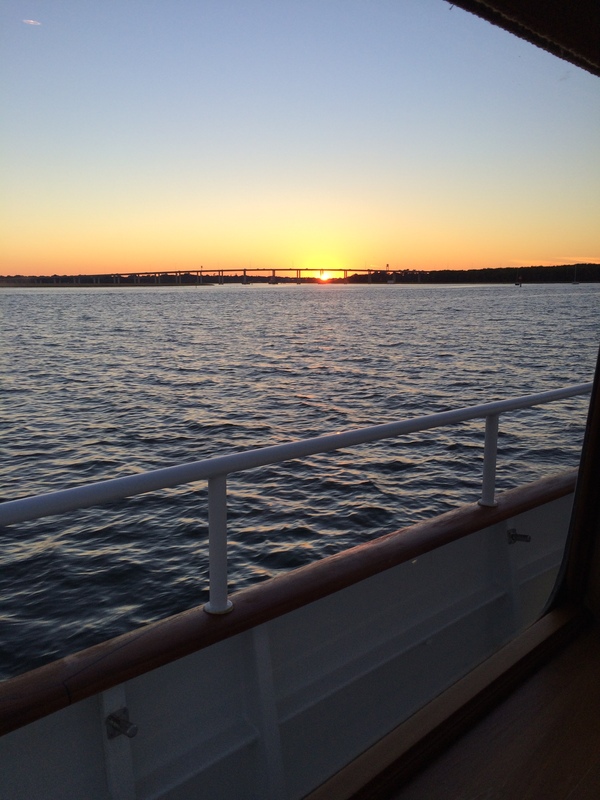 We had a blast catering and cruising around the Charleston Harbor on-board a 115′ yacht last week.